Christmas would not be the same without the magical characters we call elves. Elves are Santa’s personal helpers. And Santa would not be able to go from home to home without their valuable help. This holiday season, TEDxLaval has begun recruiting its elves. Our enthusiastic volunteers are the true builders behind the TEDxLaval event. 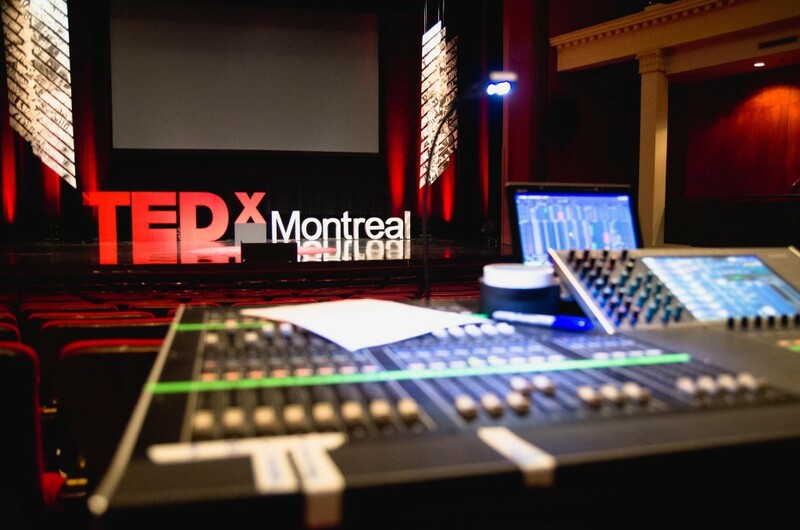 Without their involvement, it would literally be impossible to organize a day like TEDxLaval. Just like Santa’s elves, TEDxLaval elves are the magicians who will make this event an unforgettable experience for you.